This is a guest post from Social and Cocktail - you can read more of their guest posts here! And we're dedicating this post to our lovely writer Lucienne, who got engaged at the weekend! Congrats! Well, that’s it. The pictures of ‘The Ring’ are all up on Facebook, there are 147 ‘Likes’, and you’ve just been asked to be the Maid of Honour. You can now look forward to 11 months of torture and a Whatsapp group dedicated to shoes and hairpieces. 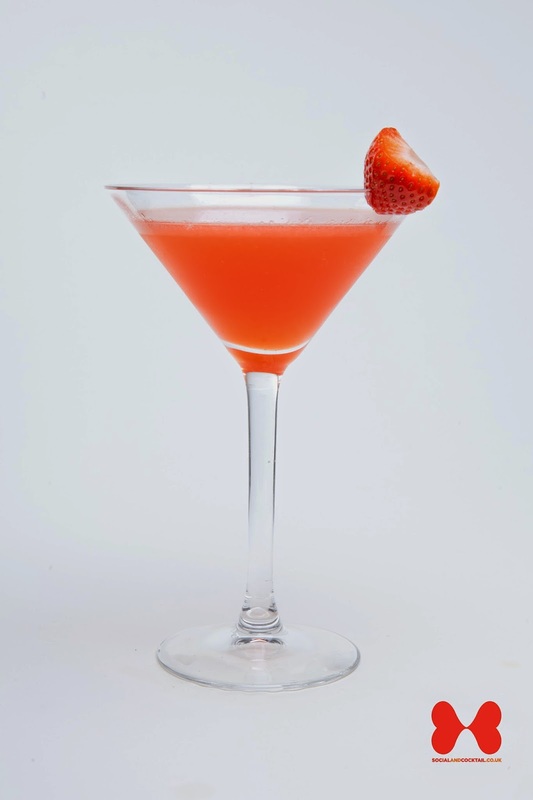 Strawberry Daiquiri – A great option for those members of the party that are new to cocktails, this is sweet, easy to drink, looks great and has a delicious kick of rum that you just can’t say no to. Woo Woo – Hen Parties should be about fun, and sometimes sophistication should go out of the window. 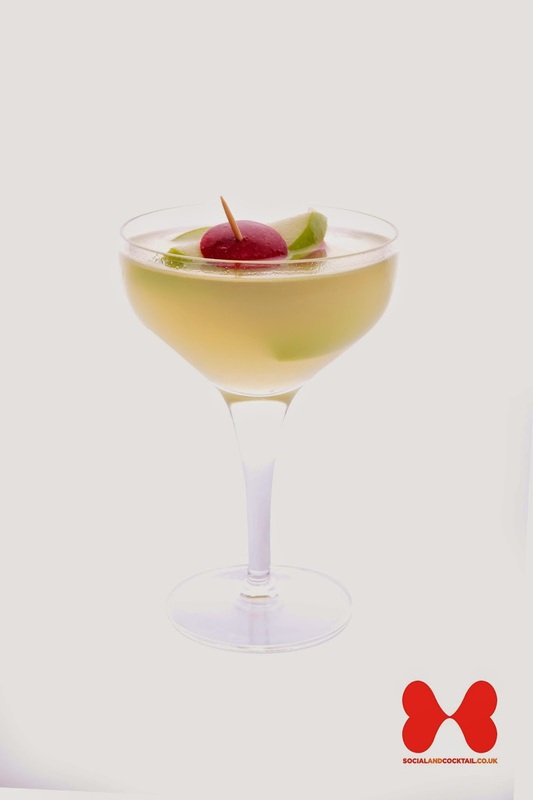 This is where the Woo Woo comes in – a good time in a cocktail jar. 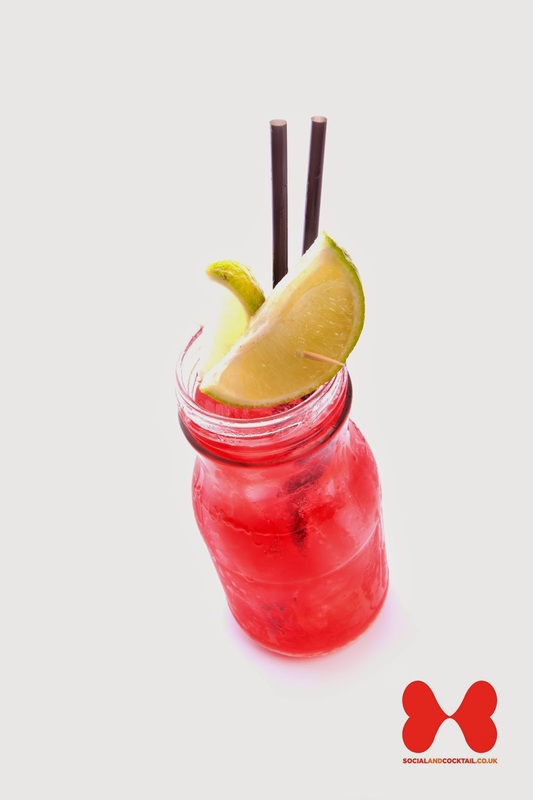 Raspberry Mojito – A bit more of a refreshing option, and for the more discerning cocktail drinker. 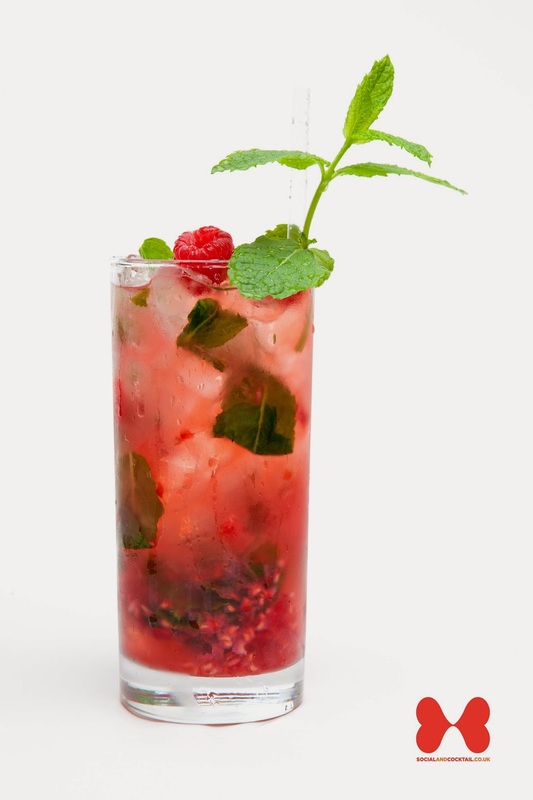 All the great taste of a mojito with the added zing of raspberries. 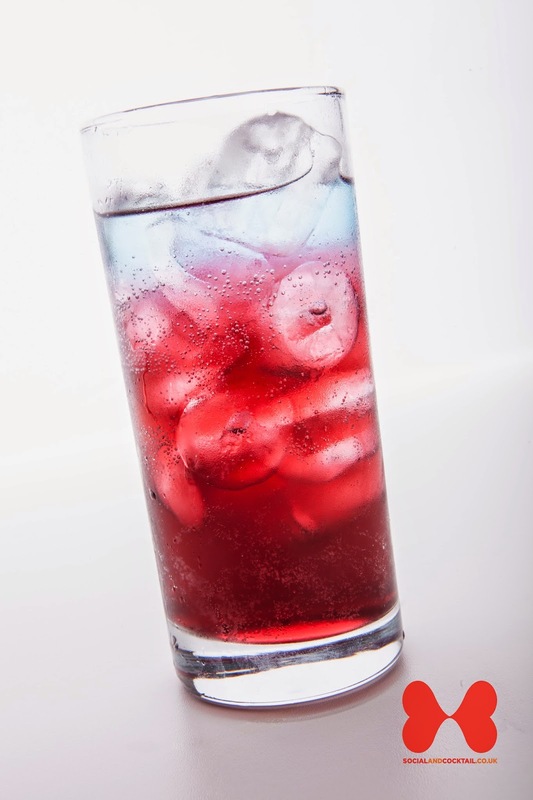 Cheeky Vimto – This final cocktail is for the end of the night when the pink boas are shedding feathers and the L plates have slipped. Unapologetically boozy, brash, and with no class whatsoever, it’s a way to finish a raucous night. 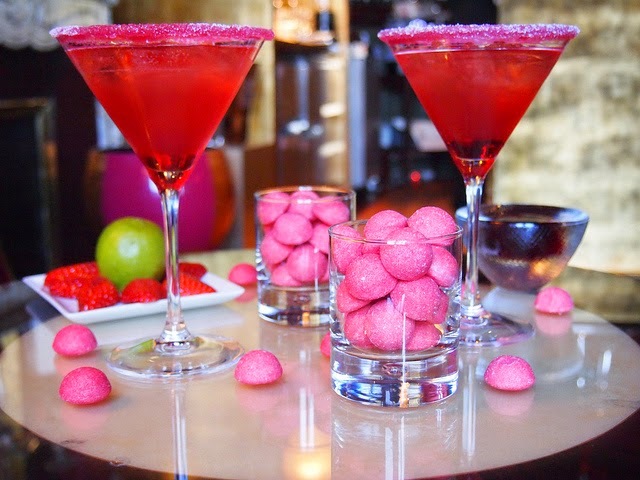 Don’t forget – if you’re having a Hen Party and want some help with the cocktails, Social and Cocktail can help with your planning! Take a look at the packages here. Hair extensions are most frequently used by women who wish to add length or volume to their hair. Sure, there are products that can be used nowadays to speed up hair growth but even the best of these products will take several months to show results. For an instant improvement to the length and volume of your hair, Clip On hair Extensions are the most convenient option. Basically hen Party is the party of women before marriage in which only her friends are invited. I am also planning to organize Afternoon Tea Hen Party with my friend circle.